DADC 2019 - Registration Open! Debate Association Debating Championship is back in its 2019 edition! 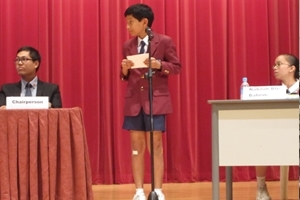 DADC is a preparatory tournament for secondary school students headed for Singapore Secondary Schools Debating Championship. For this year’s edition, to mirror the Nationals, there will be 3 Preliminary Rounds, Quarter-Finals, Semi-Finals, and Grand Finals! Written by DA(S) Admin on 06 January 2019 . 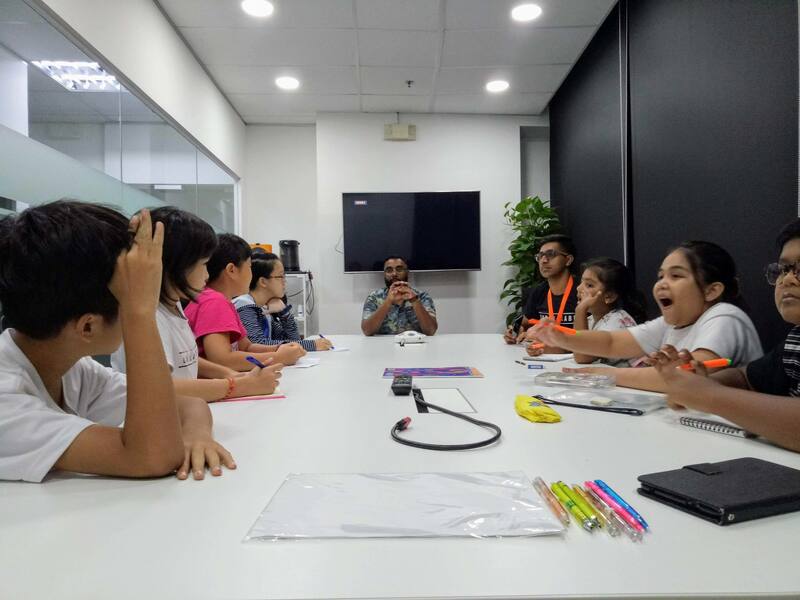 On 5 September, DA(S) in partnership with Glyph, ran a workshop for kids and youths to learn speaking and writing skills. 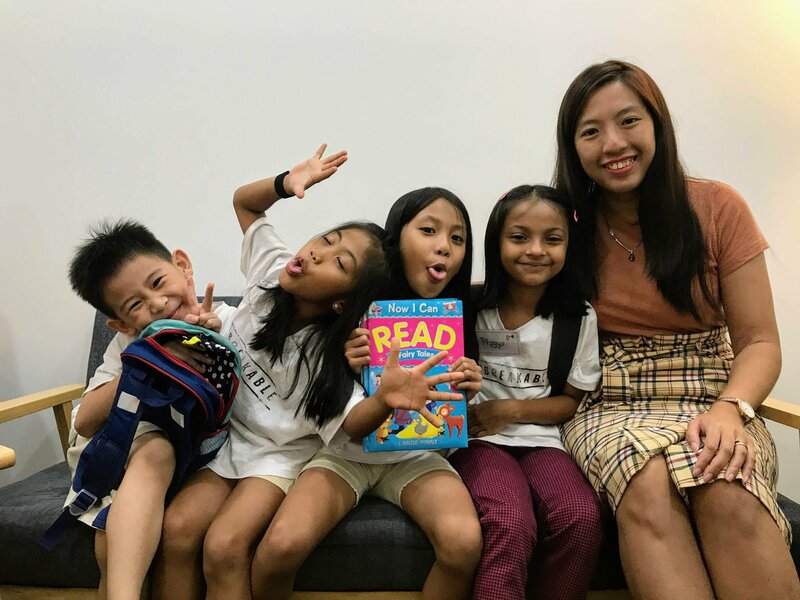 Our trainers worked with students from primary school and secondary school to build their foundational reading skills, gain confidence in presentation and speaking in front of an audience, speech-crafting and structured writing, as well as impromptu speaking skills. Glyph is a membership programme dedicated to making premier holistic education accessible and affordable, to kids and youths from challenging communities. They plan activities, workshops, and programmes which are non-academic in nature, designed to foster critical thinking capabilities and build creative capacities. DA(S) was proud to partner them for this workshop and looks forward to more community-building and enriching activities in future. Written by DA(S) Admin on 07 October 2018 . Registration for Youth Debate Open 2018 Is Open! Debate Association is proud to announce that registration for Youth Debate Open 2018 is open! The Youth Debate Open has been a staple secondary school level tournament organised by the DA(S) and this year it will be happening after the exams on 27thand 28th October. We are happy to announce that our venue partner for this tournament is Hua Yi Secondary School. Venue hosts are essential to making any and all of our events happen - so we are grateful to HYSS, and to all of our kind venue partners who have helped us to enrich the circuit over the years. Email invitations have been sent out to all teachers-in-charge of institutional debate teams. Do let us know if you’re interested in participating in YDO 2018, but have yet to receive an email, so we can send you the relevant details. Secondary School debaters who would like to team up with debaters from other schools may also do so and sign up as an "Open Team". Dates: 27 & 28 October. 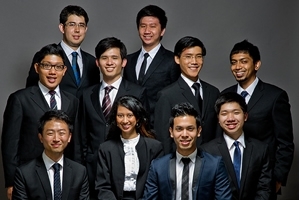 Venue: Hua Yi Secondary School (60 Jurong West Street 42, Singapore 649371). Eligibility: All Secondary School students or the equivalent standard in International Schools or students in the Integrated Programme. Tournament Structure: Three preliminary rounds (one prepared, two impromptu), Silver/Gold Semi-finals break. Registration Fees: $130/team. Payment details will be sent to the teams’ point-of-contact upon successful registration. Meals: Lunch is provided for the team, one accompanying teacher-in-charge, and one coach. Registration Deadline: Make sure to register as soon as possible! Registration will close on 5thOctober, or when we hit our team cap of 40, whichever is earlier. Thank you all for your support, and we hope to see you at YDO 2018 whether as a debater, judge, coach, teacher, or even just an avid community member. Written by DA(S) Admin on 04 September 2018 . We are always striving to ensure that debate in Singapore remains an accessible and safe space for all. As such, we take a very strong stance against matters that threaten the well-being and trust of those within our community. Please find here DA(S)' statement regarding the allegations made against a former programme director of the Debate Development Initiative. If you are a former DDI member that has been affected by this incident or a parent of a student affected, you are encouraged to make your own police reports in addition to the one made by Debate Association (Singapore). For further assistance, please approach the Executive Committee. If you have any relevant information on this issue or on other equity violations at Debate Association (Singapore) programmes, please email equity@debates.org.sg. If you are harassed or made to feel uncomfortable by an individual within the community, no matter how prominent they may be, do not hesitate to come forward. All reports made to the equity committee will be confidential, and each case will be treated with the utmost care and sensitivity. Written by DA(S) Admin on 07 August 2018 . We are always striving to refine our programmes and events to better serve our community. If you have feedback or suggestions for how we can do things better or you would just like to get involved, we'd love to hear from you - please email outreach@debates.org.sg to get in touch with us. Written by DA(S) Admin on 06 August 2018 . Debate Association (Singapore) is proud to be organising another edition of the annual Primary School Debate Open (PSDO) in July-August this year! 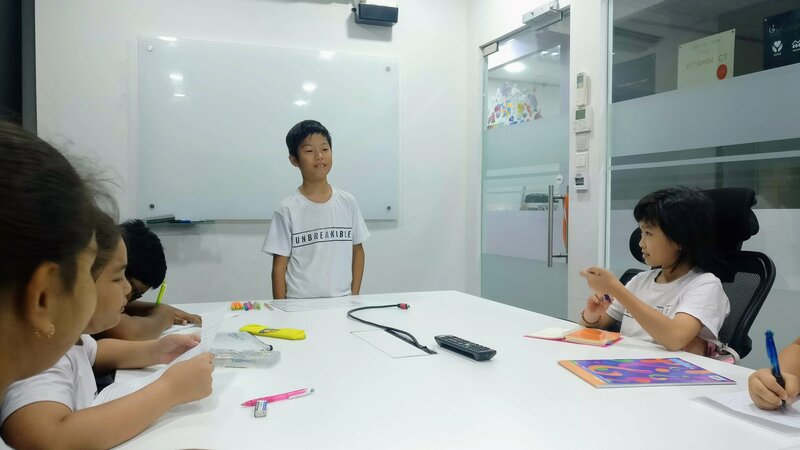 PSDO is an important platform for Primary 4 to 6 students to hone their critical thinking skills while debating against their peers from other schools. PSDO serves as a crucial opportunity for schools to prepare their teams for the Primary Schools National Debate Championships, otherwise known as Wits & Words, in the upcoming season. 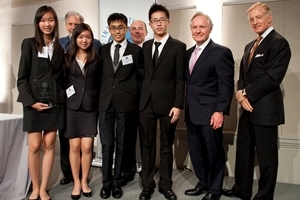 At PSDO this year, teams can look forward to challenging new elements such as impromptu or short-preparation debates where teams will prepare independently without further assistance from their teachers or coaches. Normally reserved for higher levels of debating, this exciting format at the Primary School level seeks to expose budding debaters to more challenging scenarios where they can further develop the ability to think on their feet and work as a team under pressure. The respective Debate Teachers-in-Charge have been emailed with the registration details and more information. If you are an official Debate Teacher-in-Charge for your primary school and have yet to receive it, kindly contact our Tournament Director Thirrisha (thirrisha@debates.org.sg). Please feel free to direct any further questions to her as well. We look forward to seeing you at PSDO 2018! Written by DA(S) Admin on 11 May 2018 . Don't let your starting point stop you from beginning your journey with debate. It's up to you to take steps in the direction you want, for you to grow and progress! Do you have an event to post on our website? Click on the following link to submit your event to us. It's free! Copyright © Debate Association (Singapore). All Rights Reserved.